This user (or users) connect to the bridge server when needed. 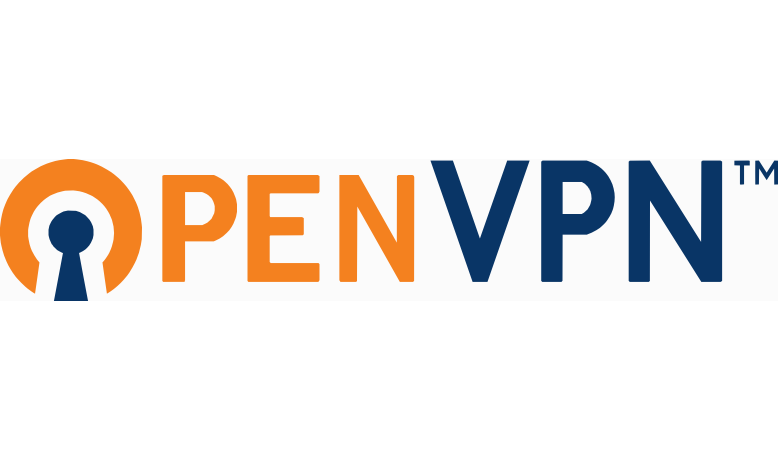 OpenVPN Connect will be installed containing the connection profile. For Password, enter the password that was entered in “More Settings” for the “Home” user. 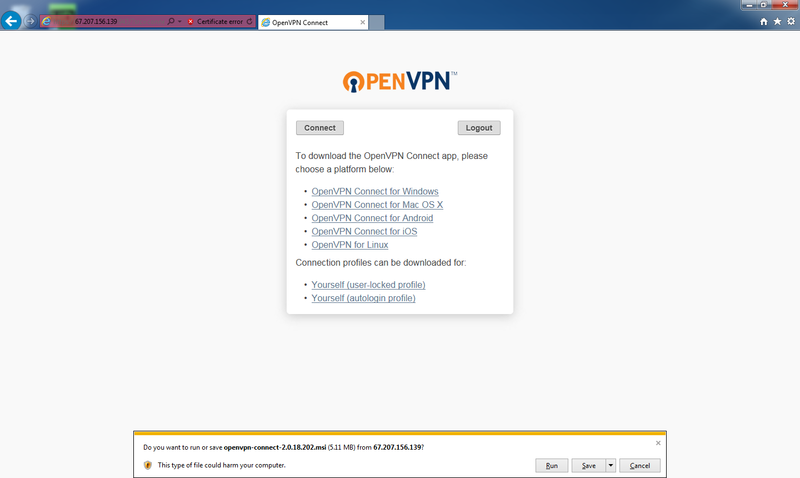 Click the OpenVPN Connect for Windows link under the Connect app. When prompted, Run the file. OpenVPN Connect will be installed. 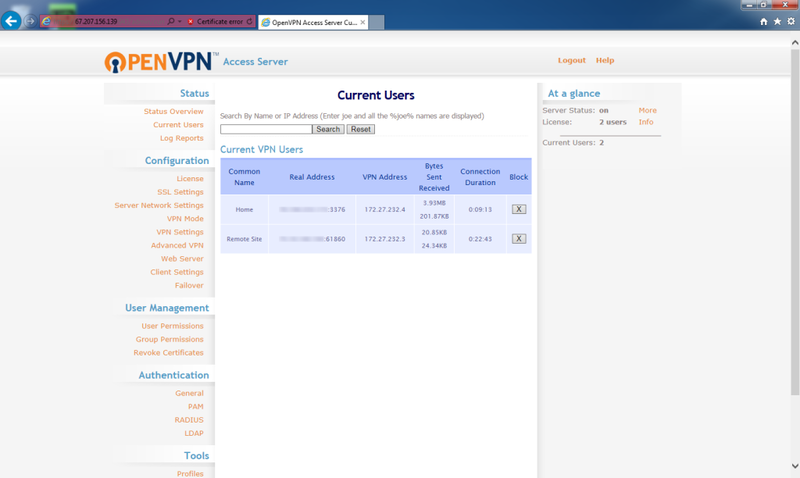 When installation is complete, OpenVPN Connect will automatically start and appear in the system tray icon. 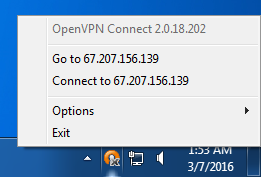 Right-click the OpenVPN Connect icon. Click Connect to x.x.x.x. This should be the IP address of the bridge server. The first time the connection is started, a warning will appear. This is to verify you are connecting to the correct server and IP address. You are connected to the bridge server! You will now see the Remote Site connection and Home connection on the status page of the Bridge Server (Admin login and click Current Users). 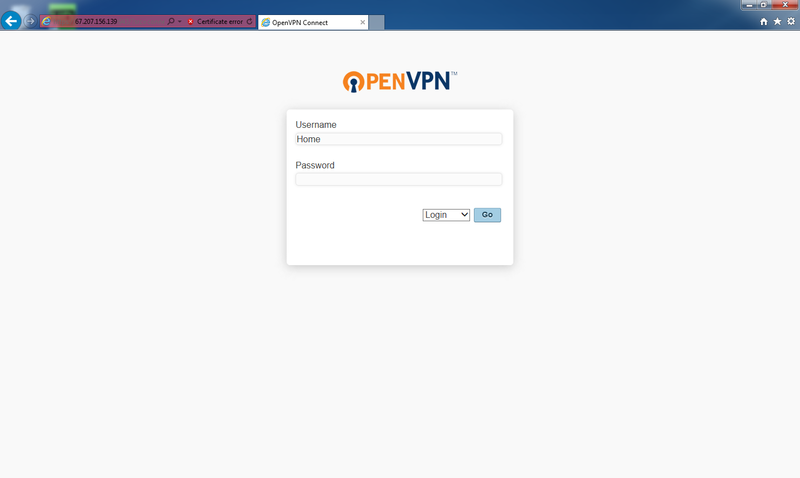 OpenVPN Connect will start with Windows. To prevent this, check the next page. To start the application at any time, double-click the OpenVPN Connect icon on the desktop.